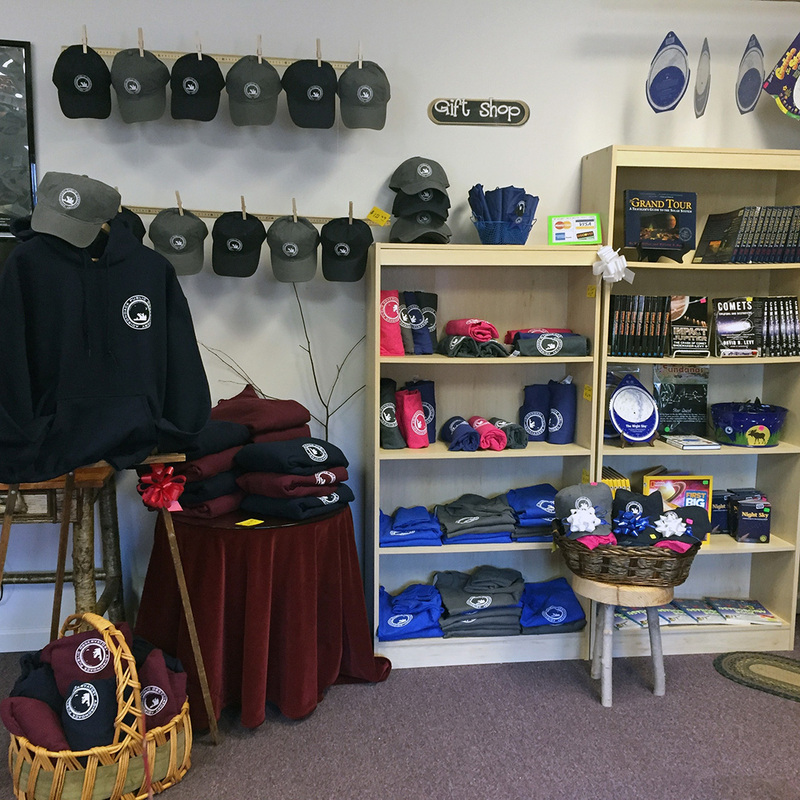 The Adirondack Sky Center Office and Gift Shop are located just steps away from Park Street Business District in "Uptown" Tupper Lake. 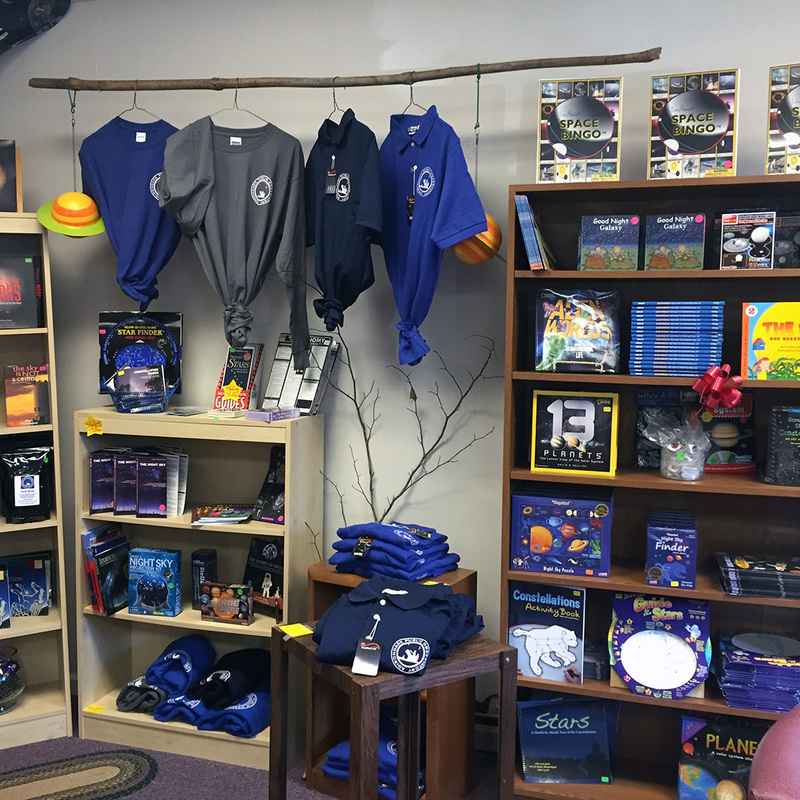 Stop in and check out our collection of astronomy books for both children and adults, observing tools, hoodies, t-shirts, hats and more. 36 High Street, Tupper Lake, NY 12986. Open Monday through Friday, 10:00 A.M. to 5:00 P.M. Call (518) 359-3538 for more details.